See how burgeoning market research start-up Cerebro Consumer Consulting used Orgzit to re-structure and streamline business processes and get more productive. *This article was written by Manas Adhar and edited by Priyaneet Singh. I’ve been associated with qualitative market research for over 8 years now, working with both boutique as well as large market research agencies, including Quantum, Nielsen, and Ipsos. In February 2015, I decided to let go of the security of a regular job and launch my own qualitative market research agency – Cerebro Consumer Consulting – in partnership with three of my ex-colleagues. Our business has continued to grow steadily since its inception two years ago, and we’ve worked with a range of clients including Yum Foods, Airtel, Burger King, Makemytrip, Gofro, and Dabur. The entrepreneurial journey has been very rewarding for all of us at Cerebro, but being your own boss is never a piece of cake. Anyone who’s ever worked in market research knows what it’s like to work in an atmosphere of constant uncertainty and fire-fighting. Clients are likely to change their briefs at any point of time, field teams and vendors can be unreliable, and respondents sometimes just don’t show up. Apart from core research, market research involves a lot of coordination among different teams, and keeping things organized can be challenging. For a long time now, we were on the lookout for a solution that would help us coordinate better, so that we would be free to focus on the two things that are most important to us as a MR start-up – doing high-quality, insightful, and actionable research and expanding our client base. The solution came to us recently in the form of Orgzit, a web and mobile solution that has helped us solve our problems in simple yet efficient ways. Teams: We’ve created a separate team for each of our clients, and one team for all our Internal Processes. 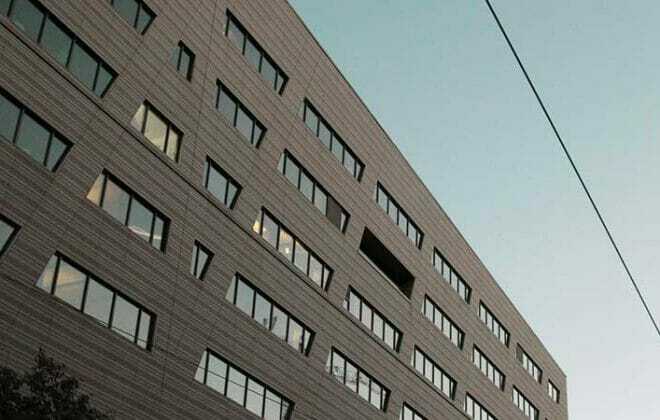 Projects: Under each client team, there are separate projects to represent each research project. Apps: For each research project, we have a variety of apps, or lists that help us store, organize, and analyze project-relevant data. Like I mentioned earlier, market research projects demand a massive amount of coordination among different people, and things change constantly. For each research project, we need to complete a wide range of tasks, such as create recruitment questionnaires, brief the field team, build discussion guides, hire moderators, fix venues and logistics, send audio for transcription, write reports, make presentations, and get client approvals for everything. → We are now using three apps to manage each research project in Orgzit. – The first of these is a Contacts app, which carries contact information on all the different project members – internal as well as external – who are involved in the project. This app helps us quickly identify the right person to get in touch with for any particular task or activity to do with the project. – The second app, called Expenses, helps us keep track of all expenditure related to the project. This app is used by our internal team as well as vendors such as field personnel to file invoices for approval. – The third app, titled Tasks, contains data on all the tasks that constitute each project, including task ID, task type, owner, status, and start and end dates. We use this app to assign every single task – from writing recruitment questionnaires to developing the final research report – to the relevant project member. As a result, no task slips through the cracks, and everything is accounted for. Like any other start-up, our biggest priority is getting more clients and building business. This means proactively identifying and approaching potential customers, customizing our agency deck and sharing it with them, and making competitive pitches for projects. 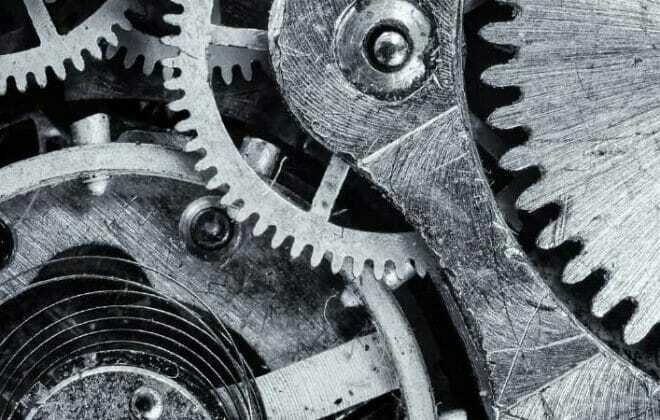 As a small team, we had never felt the need for a structured business development system. A few months ago, however, we began noticing that we were starting to miss business opportunities because of inadequate follow-ups with clients. We were also wasting time looking for client-related data that we had collected haphazardly in our inboxes, mobile phones, or elsewhere. 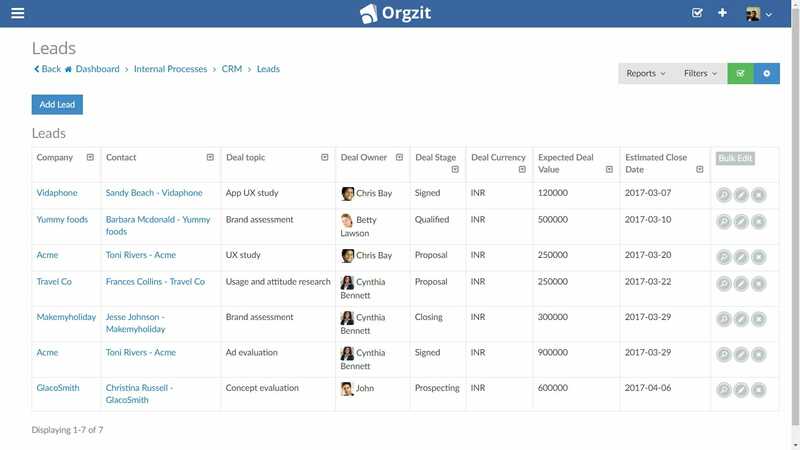 → We are now using Orgzit’s pre-built CRM library apps to manage our client-building exercises. These apps are installed under a project called CRM in our Internal Processes team. – We use the Contacts app to record information of all our contacts in various companies. – A Companies app serves as a repository of information of all the companies that we are working with, have worked with in the past, or hope to work with in the future. – A Leads app helps us capture data on all the leads we are chasing, as well as expected lead values, estimated closing dates, and name of person responsible for the lead. – A fourth app called Documents holds versions of the agency deck, sample proposals, and other documents that we might need for business development. All our business development data is now well-structured and organized, and we don’t have to struggle to find the information we need. Although billing and invoicing is a high-priority task, we frequently end up putting it on the back burner. This is largely because it is one of the most mundane functions that we have to perform as market researchers, and also because our attention is constantly diverted towards hundreds of other assignments that demand immediate attention. Unfortunately for us, client billing cycles range between one to three months, so if we end up delaying sending out a bill for whatever reason, we delay getting paid. That’s a big no-no. 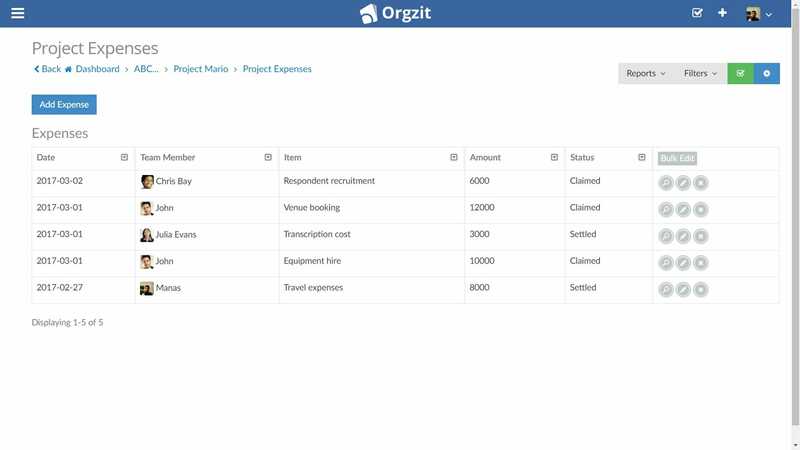 → We’ve effectively solved this problem with Orgzit by creating a separate app for billing in the CRM project. Each time a bill is raised for a client, we make an entry for it in our billing app, along with information on company name, point of contact for payment, project name, bill type, bill amount, and an uploaded copy of the bill itself. We also regularly run reports to check due dates for outstanding bills to make sure we are always on top of our payments. We’ve been able to customize Orgzit for all our needs with great ease, and are excited that we’ll be able to continue using it as we scale up and grow our team and clients.